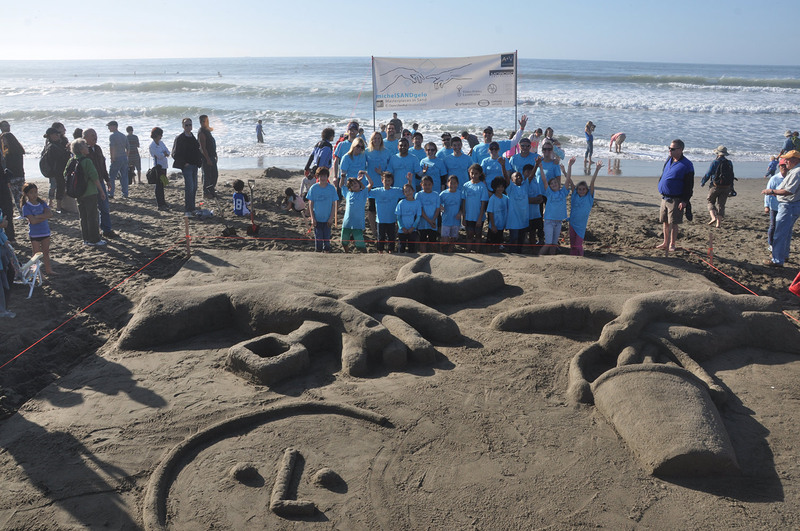 Help us support Leap's 32nd Sandcastle Contest! Help us support Leap’s 32nd Sandcastle Contest! 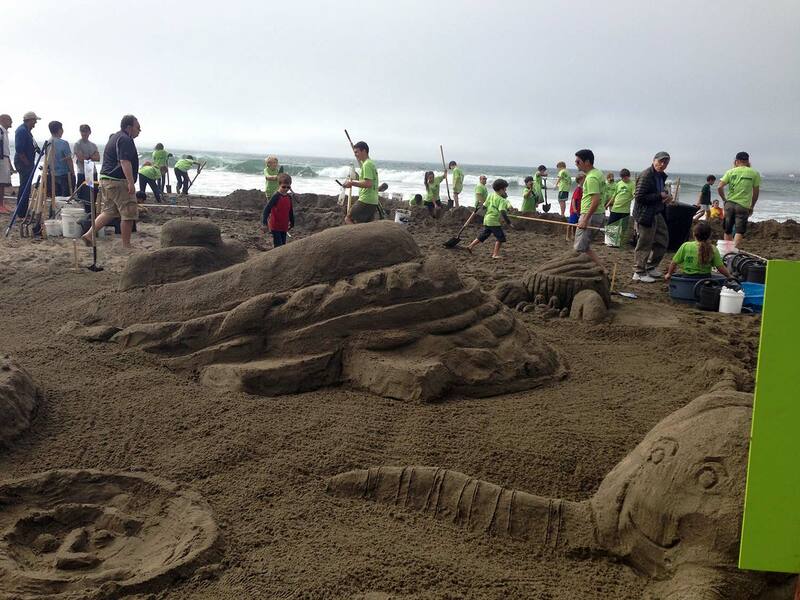 This is the 32nd annual Sandcastle Contest benefiting Leap Arts in Education. Leap is a great organization that we are proud to support. They bring in artists from the community to provide education for San Francisco public school students. Their disciplines include architecture, painting, sculpture, creative writing, theater, music, and dance. Today they reach more than 30 schools and 7,000 students each year. The sandcastle contest is their biggest fundraiser of the year. Last year, they raised $262,000 (an all-time record)! For the contest, we team up with the 5th grades from our partner school (Claire Lilienthal) and work with them on brainstorming, designing, and building the sandcastle. It is a great day in the sun (or fog). PLEASE DONATE: Help us raise these much-needed funds for Leap by donating here: http://leap.donorpages.com/sandcastle2015/bestsand/. Our goal is to raise $5,000. $2,000.00 funds one architect to teach an 8-week program for one school. $250.00 provides art supplies for approx. 100 students. $100.00 provides props & costumes for 60 children. $50.00 provides modeling clay for one classroom. $25.00 provides chorus or drumming materials for 30 students. The contest takes place on October 10th from 10:30 am to 4:30 pm at Ocean Beach. Stop by and say “Hi!” and watch this “giant-sized” event!